Birthdays in the car industry are good. Rather than cut a dishevelled cake into measly slices before serving them on a greasy napkin, carmakers give us special editions to buy. 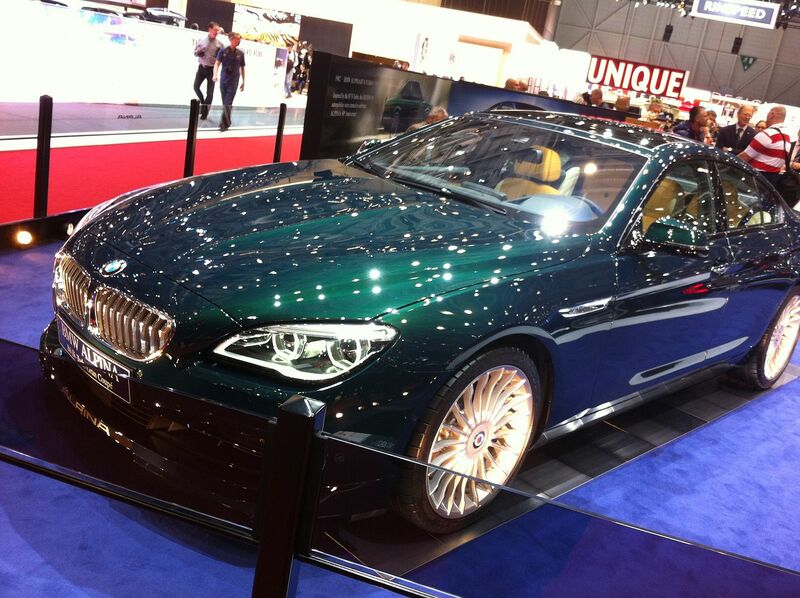 And Alpina is no exception. Everyone's favourite BMW tuner has hit the big five-zero, and it's marking the occasion with ‘Bi-Turbo Edition 50' versions of its B5 and B6. And they're the most powerful cars it's yet cranked out. If you need bringing up to speed, the clues are in their names: the B5 is based on the 5-Series saloon and Touring, the B6 uses the 6-Series coupe as its starting point. Both already come with Bi-Turbo variants, a retuned version of the BMW M5's 4.4-litre petrol V8 powering them. Alpina swaps BMW's pair of turbochargers for its own, though, as well as tweaking the cooling system and fitting lighter pistons. It also fits its own automatic gearbox and gives the cars a slightly calmer, though still fun character. For the Edition 50, further spanners have been wielded. Tweaks for the induction and fuel systems have freed 60bhp and 52lb ft, taking the B5 and B6's totals to 592bhp and 590lb ft. Despite neither car being light or small, that's enough for a 4.2-second 0-62mph time and a 204mph top speed, a 6mph improvement. Yep, Alpina even does away with BMW's spoilsport speed limiter. Imagine telling the designers of the Ferrari F40 and the Porsche 959 that in a few years you'll be able to go faster in a family saloon and for a fraction of the price. Never liked Alpina's.. Hate the wheels and the stupid Alpina badges all over the cars.. Yet to see an ugly Alpina. 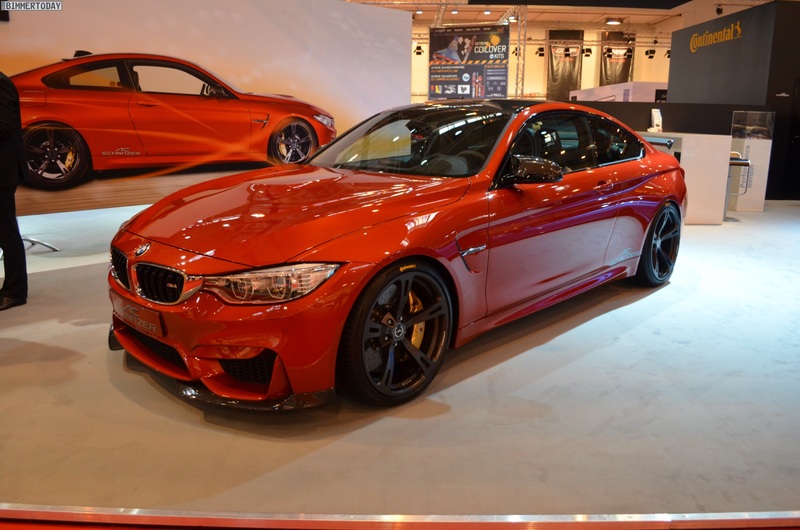 Yet to see a good looking one for me (well, since the older E30 era models). Everything since has been utter b*llox.. I too loathe the poverty spec SE bumpers they fit, along with the nasty mahoosive badges that are visible from the moon. This sort of/almost falls into the E30 era, still disagree? 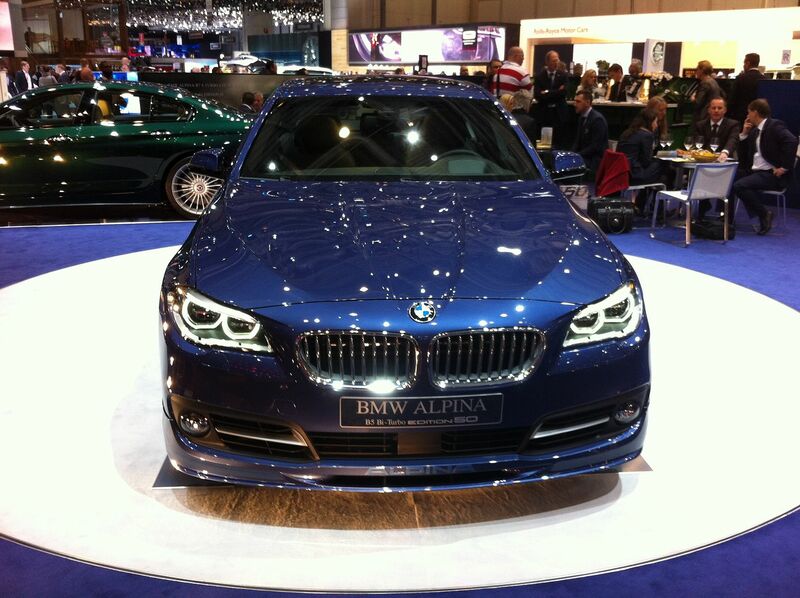 I've said this before but I hate modern cars however Alpina usually do a good job making them attractive. 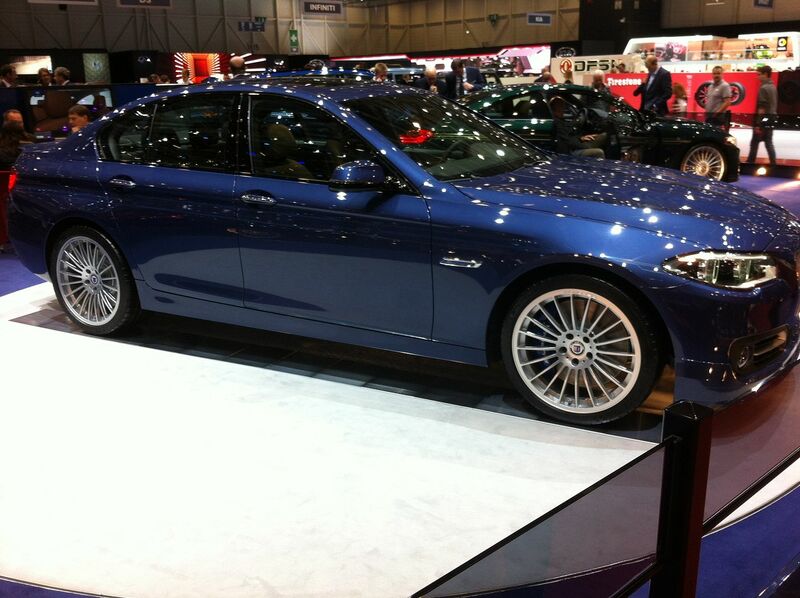 Also, the new-ish style of Alpina wheels are horrible, all about the ones with the Style 32 look. There was a green one of those for sale on BMW5 recently. Lovely looking car. That's the one, should be able to see it without signing up? 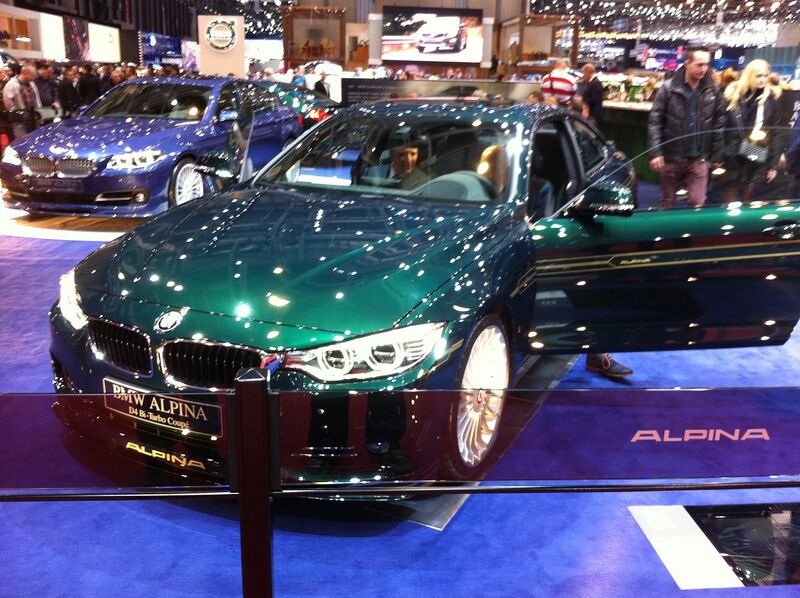 You're right, that does look gorgeous, I love the selection of Alpina colours. Cool plate too. That's from around the era I thought Alpina were ok. There's the E30 Alpina on this forum - that's beautiful! But it all comes down to this for me - The look Alpina go for is more suited to cars from the late 80's to early 90's because it's a better version of the same type of styling from that era. All Alpina have done since then (in my opinion) is to re-hash that same look over and over and over for every generation since. Multispoke wheels and stuuuuuupidly huuuuuuuuge badges on front bumpers are a thing of 25-30 years ago! It doesn't look good now..
Can't fault what Alpina do for the actual driving experience though - more power and to make it a better drive! Love it! Shame they're so damn ugly..
Alpinas are awesome, a strong part of BMW's heritage, they were knocking out cars before M3's & M5's were even thought up. I love the traditionalism, the side stripes, gold lettering on the splitter, wood, the lot. They're not knocking out big amounts of cars a year, I think it's quality not quantity. My only gripe with them of late, is the dire spec level of the D3's. An otherwise handsome and attractive proposition.